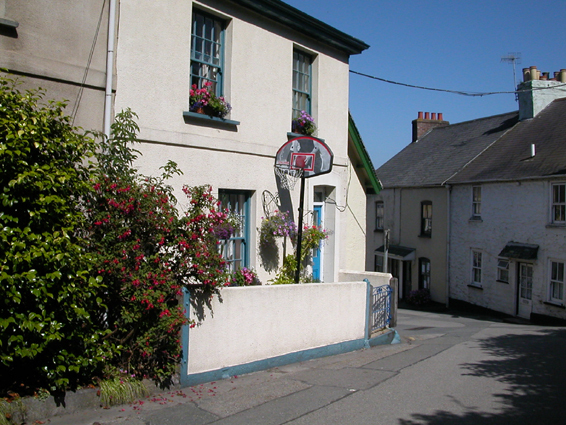 Cawsand on the Plymouth Estuary is a quaint old Cornish town with narrow roads - but you have to practice somewhere . . .